The US-led coalition continues to conduct airstrikes against Syrian government troops, claiming it is necessary to protect its unilaterally-declared “deconfliction zones.” Libertarian Ron Paul says such actions have no justification in international law. 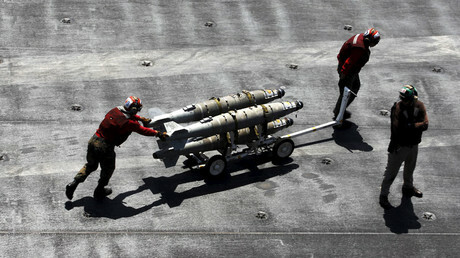 On Thursday, the US conducted yet another strike against President Bashar Assad’s troops in Syria. It targeted two pickup trucks with weapons that were judged to be posing a threat to coalition and allied forces near Al-Tanf, Operation Inherent Resolve spokesman Ryan Dillon said during a briefing. It was the third set of strikes the US has conducted in response to the alleged “direct threats” posed to coalition forces operating out of Al-Tanf in the last three weeks. Although the US has claimed that the strikes were necessary responses to troops or military equipment entering an agreed-upon deconfliction zone, Moscow has rejected the justification for launching attacks on areas the Americans have unilaterally declared as safe zones. This view is shared by Paul, a former Republican congressman from Texas and GOP presidential candidate. The US airstrikes could be hurting Washington more than they are helping American interests, journalist Alaa Ibrahim told RT. They not only undermine the fight against terrorism in Syria, but also increase tension between the US and Russia. Like Ibrahim, Paul believes that the United States’ actions is compromising its fight against terrorism. The US has not respected the sovereignty of the Syrian government by backing anti-government forces and conducting strikes without Assad’s approval, he said. Instead, the US should join efforts with Russia to resolve the six-year civil war, he said, noting that he has long advocated for the two former Cold War adversaries to work together in the international sphere. By working with the governments in Syria, Iran and Turkey to create official de-escalation zones, Russia has international law on its side, unlike the US with its unilateral safe zones, Paul said. Paul was hoping that President Donald Trump, who initially had a “much healthier attitude with Russia,” would change US policy on Syria. He’s been disappointed thus far, however, with Trump’s seemingly lack of a clear plan. 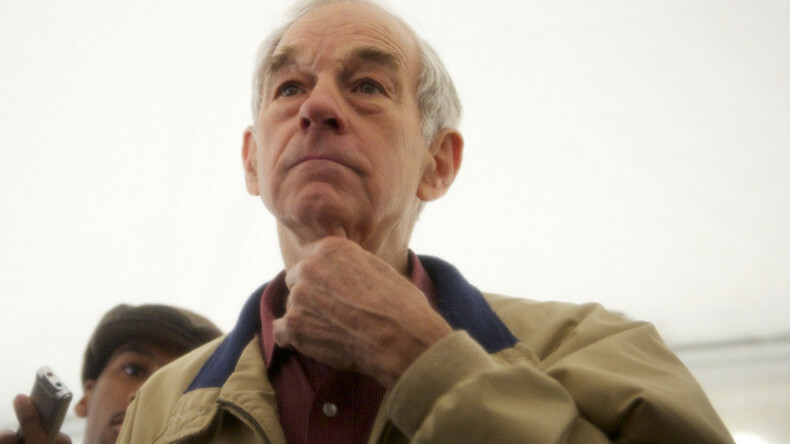 “I haven’t been able to figure out exactly, you know, what is going on and what his position is because he has shifted his viewpoints, and he’s closer now to our neoconservatives who sort of are in charge of our foreign policy than he was when he was elected,” Paul said.